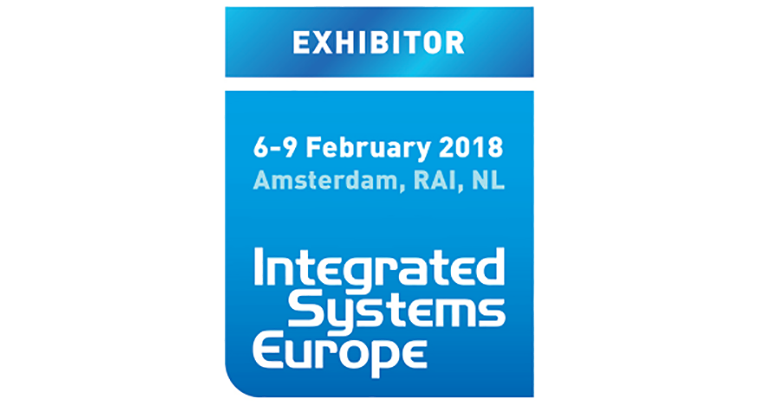 ONELAN will be attending Integrated Systems Europe 2018 showcasing a number of new releases, notably card check-in for Reserva Room Signage and enhanced features for ONELAN's SOC solution. 24th July 2018 Ben Perry Events, Products. 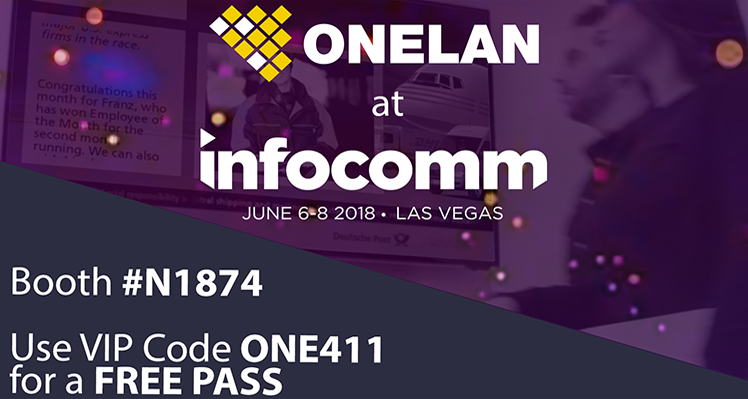 New Reserva features provide increase in productivity and meeting room booking efficiency at InfoComm in Las Vegas. 24th May 2018 Ben Perry Events. 2nd February 2017 Ben Perry Company News, Events, Products.